A month ago, Qoileez! contacted me to review their products. Qoileez! are multipurpose, trendy, and affordable hair accessories that adds a bit of style and flash to your favorite hairstyles, pencils, chopsticks, eyeglasses, knitting needles, etc. You can be creative as you can be in using these quirky items! Qoileez! 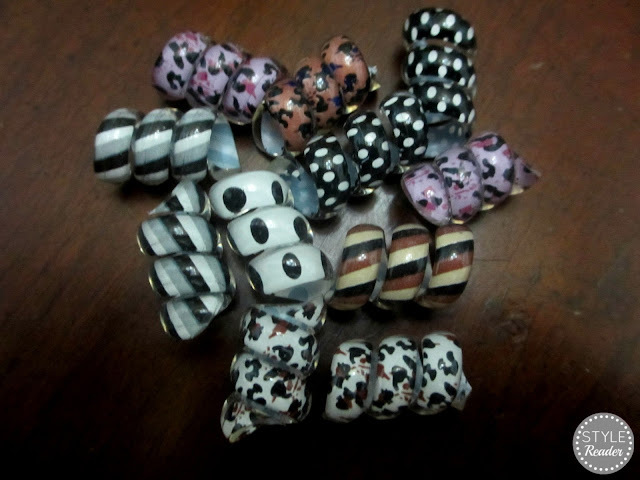 are small rubber coils in a wide variety of colors and patterns: dots, stripes, stars, animal prints, and surprise mixes! I cannot wait to show you how to use these in so many different ways! 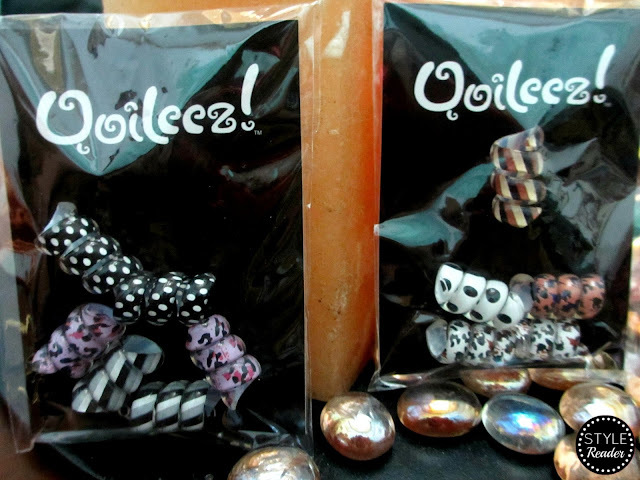 Watch out for my next posts covering how I styled these coils and a special treat from Qoileez! for my dear readers! Tags: Beauty, Hair, Hair Accessories, Mane Tales, Qoileez!